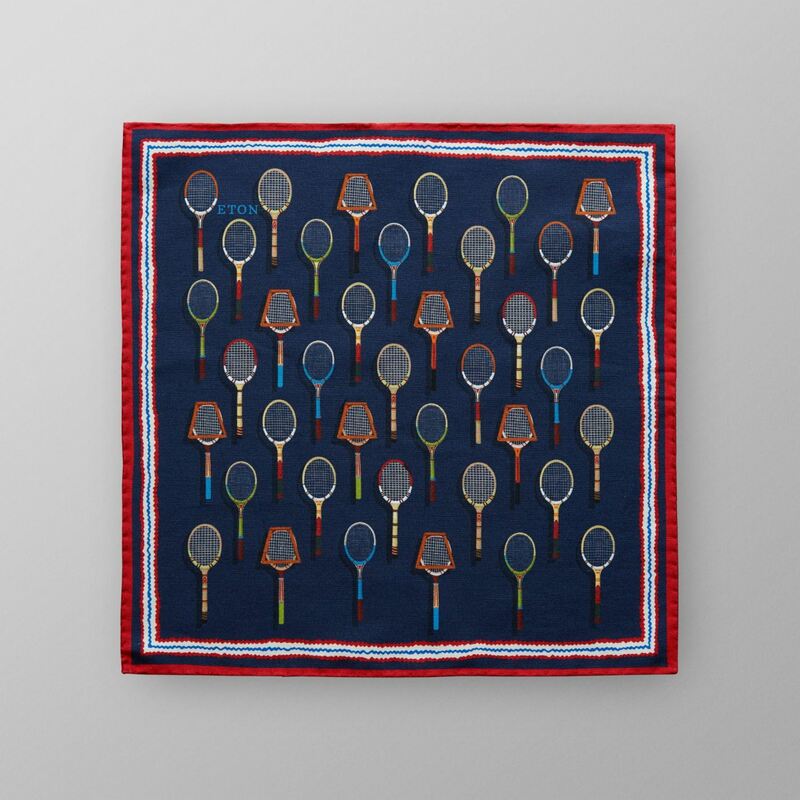 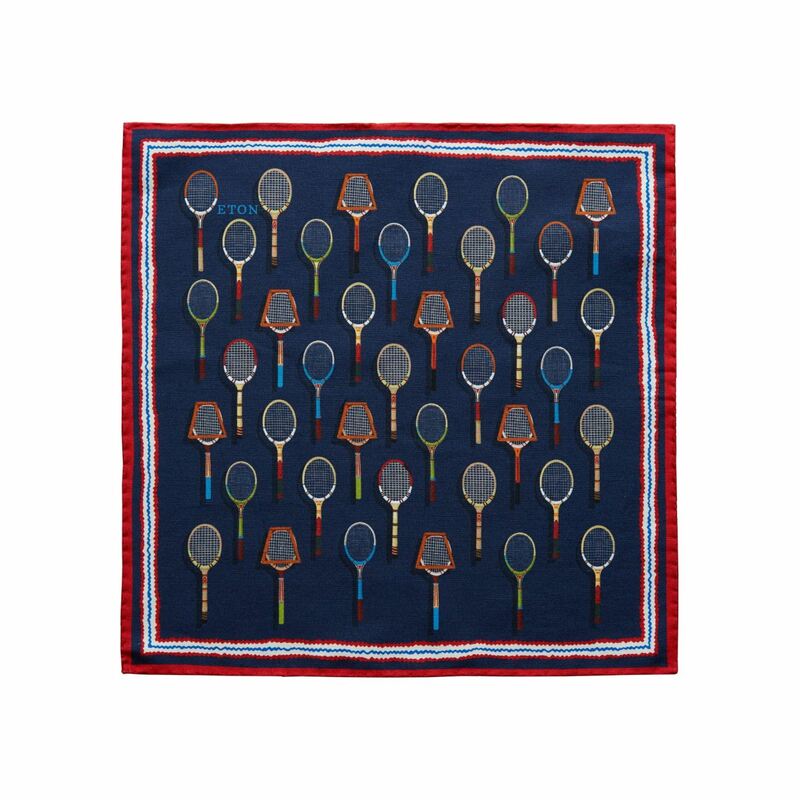 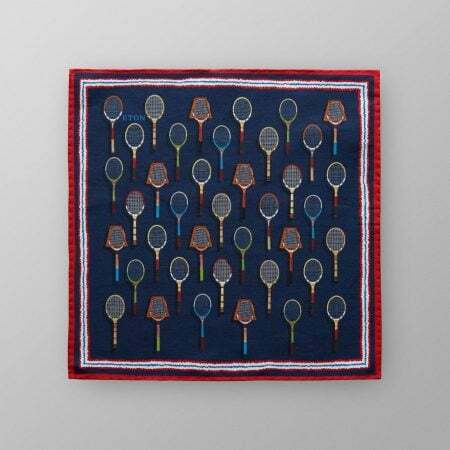 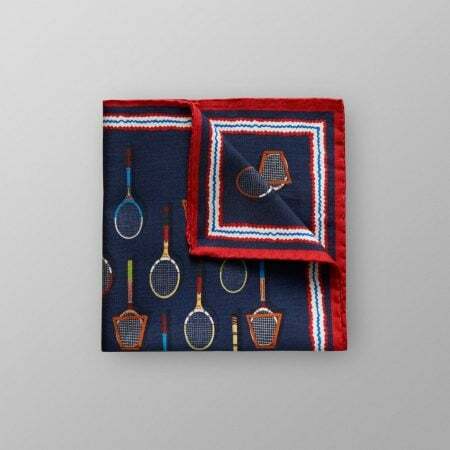 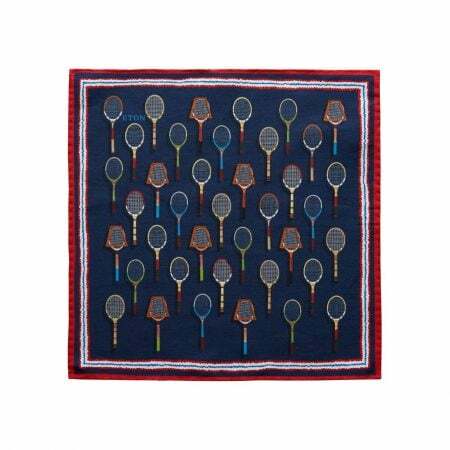 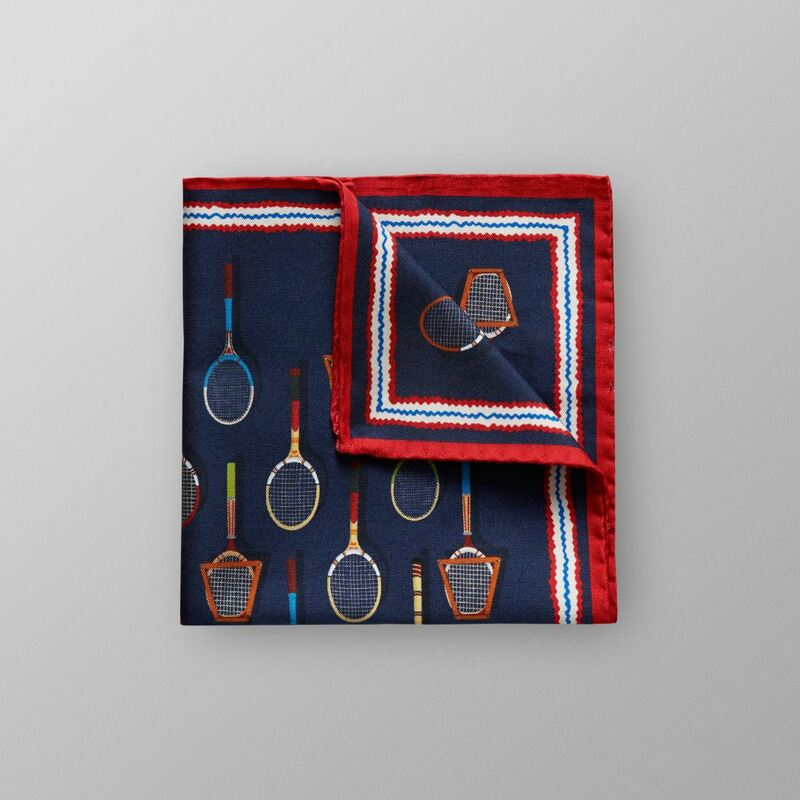 A delicate textured pocket square with a vintage inspired print of tennis rackets. 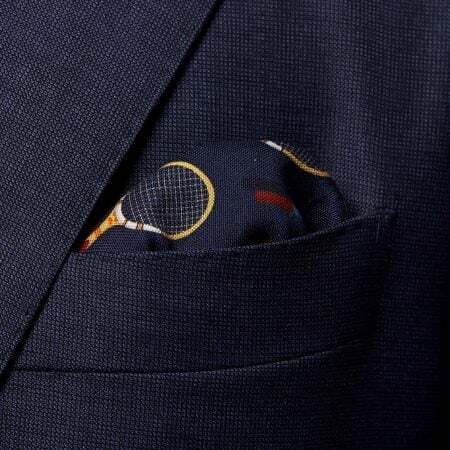 The hues of this design is versatile and easy to match with other colours and materials. 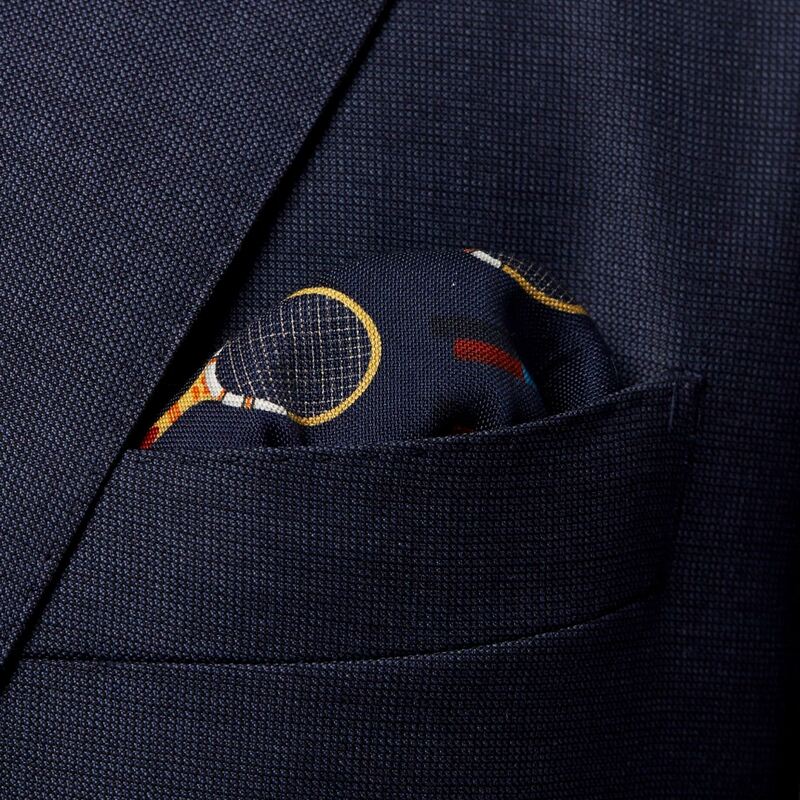 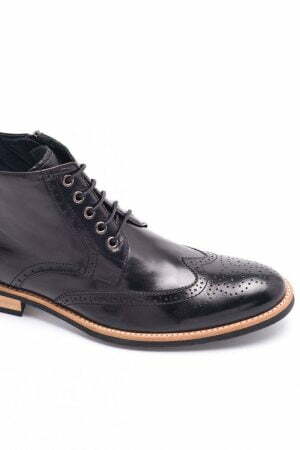 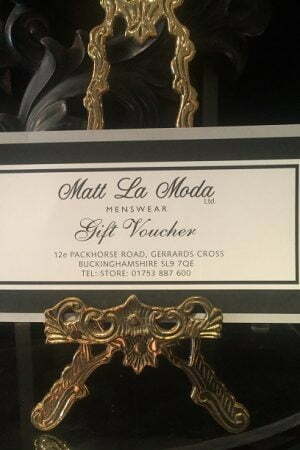  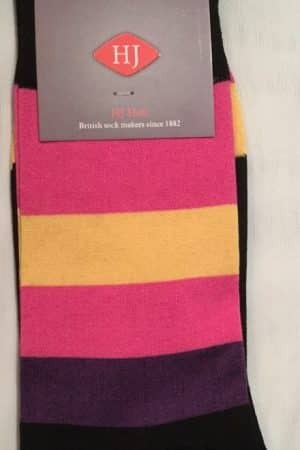 We recommend wearing this with a heavier woven, checked suit and a crisp poplin shirt for a sophisticated office look.